My Rally Jacket Comes Out of the Closet – December 10! I have friends who make rallies and marches their hobby. They are experts in sign making and have special clothing including jackets with buttons that tell the story of every rally and protest they have ever participated in. I on the other hand have long ago packed away my protest jacket. Not because I disagree with the goals and merits of rallies and protests but simply because I have chosen a different path of civic action. 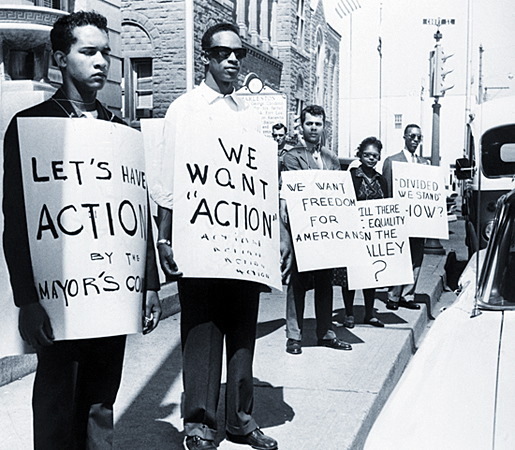 But this Saturday I will pull my protest jacket out of storage, put on some comfortable shoes and hit the streets to protest what is the greatest coordinated attack on voting rights since the dawn of the Jim Crow era. Just this year alone, 34 state legislators have introduced voter suppression legislation with laws passing in 14 of those states and laws up for consideration soon in 8. New state laws such as voter ID requirements and eliminating or cutting early voting opportunities disproportionately impact people of color, students, seniors and immigrants. None of this is by accident. The attack on your right to vote has been guided by Charles and David Koch through their funding of the American Legislative Exchange Council (ALEC) who has convinced legislators to propose these oppressive laws. The Koch brothers have also contributed close to a quarter million dollars directly to candidates that support the suppression legislation. So why are they so concerned with suppressing your vote? Just look back to three years ago where the voter participation gap that existed between people of color and white voters significantly reduced. From 2004 to 2008, Black participation levels increased from 60.3% to 65.3%, nearly matching the voter turnout rate of white eligible voters (66.1%). Participation amongst Latinos and Asians also increased while participation amongst eligible white voters slightly fell in 2008. Attacking our right to vote also paves the way for an attack on other rights such as reproductive rights, environmental protections, immigrant’s rights, and worker’s right to organize, all legislative fights we have seen over the past 2 years. 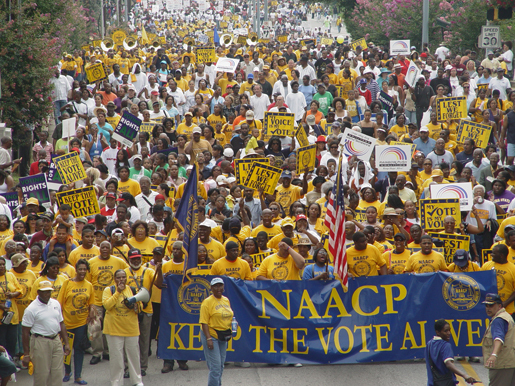 On Saturday, December 10th I will bring my rally jacket out of retirement and join the NAACP, National Action Network, National Urban League, 1199SEIU and a broad coalition of labor and civil rights groups in the streets on Human Rights Day to march and rally against this blatant attempt to strip millions of their right as a citizen to cast a vote. 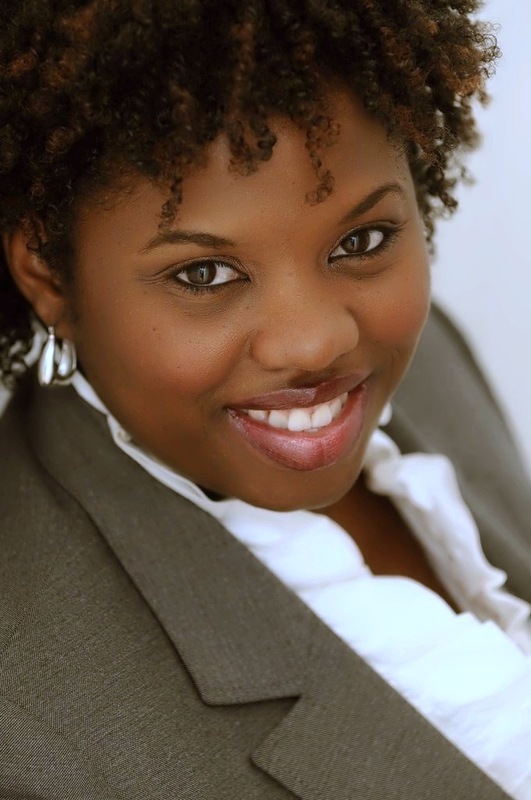 L. Joy Williams is a political strategist and founder of LJW Community Strategies, a boutique government and public affairs firm based in New York. Ms. Williams is a frequent commentator on politics, race and pop culture and is co-host of the widely popular podcast Blacking It Up! which airs live Mon-Thurs 1:30pm est.